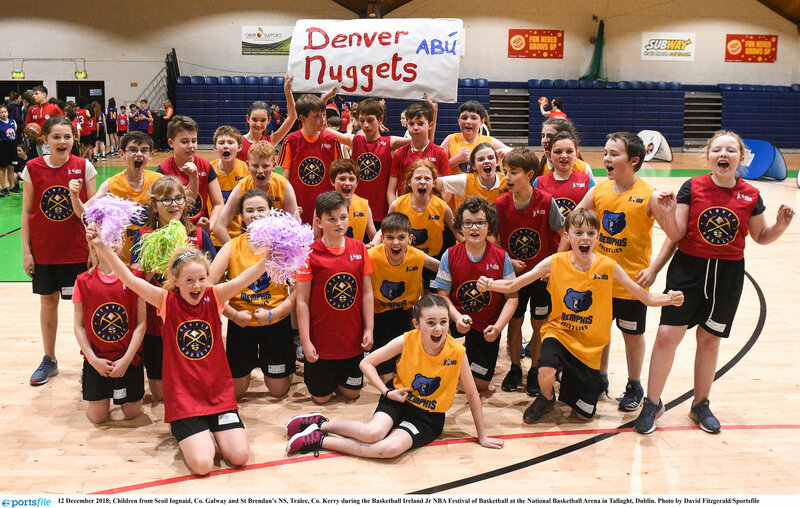 Over 50 Primary School pupil attended Wicklow’s first Mini 3x3 Tournament at the Shoreline Leisure Complex on April 10th. 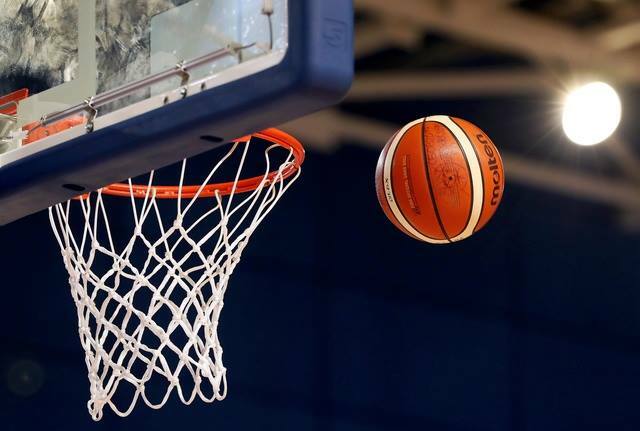 The event was organised by the Wicklow Sports Partnership and was supported by the Dublin Primary Schools Mini-Basketball Board as an outreach programme. 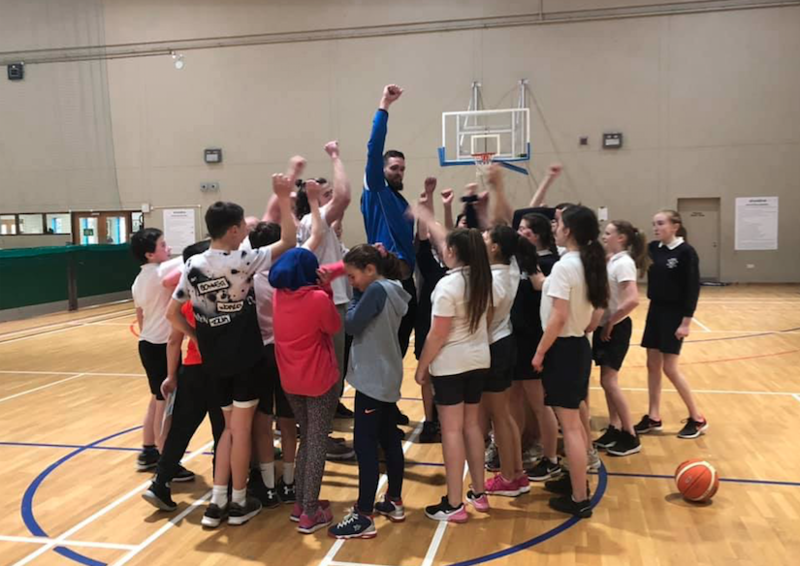 The event was facilitated on the day by Head of Development at Basketball Ireland, Jason Killeen and Templeogue and interrnational basketball player, Lorcan Murphy and great fun was had by all on the day.